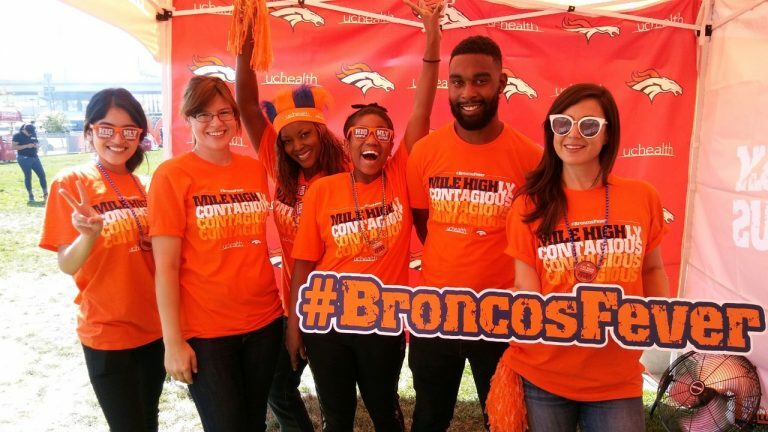 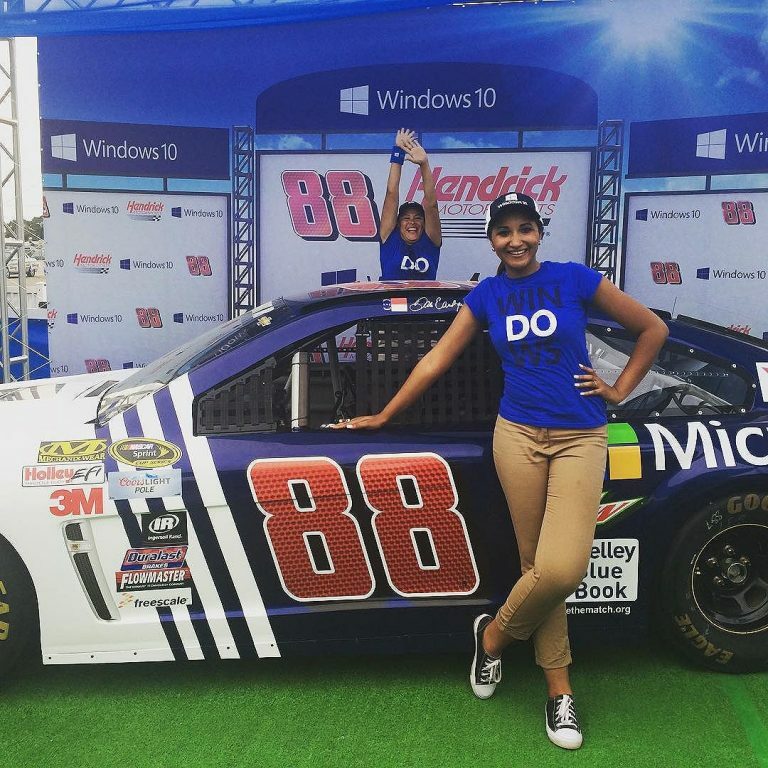 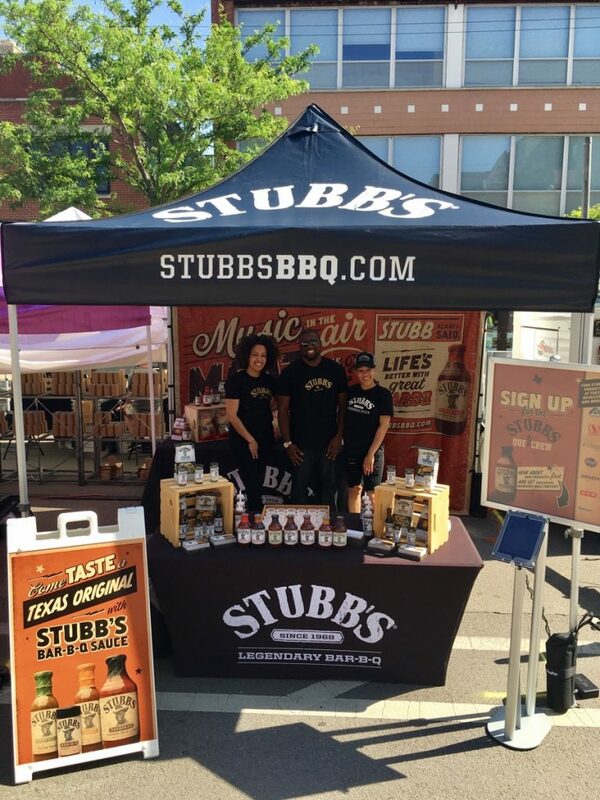 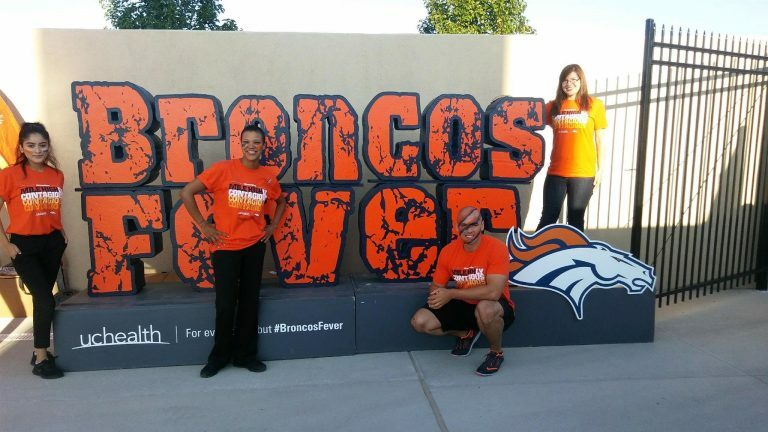 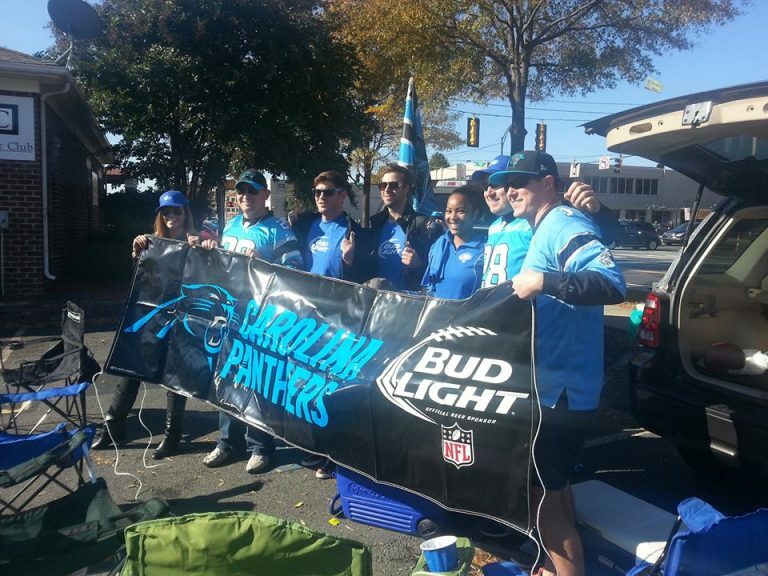 Tailgate marketing events will win your brand fans each and every time. 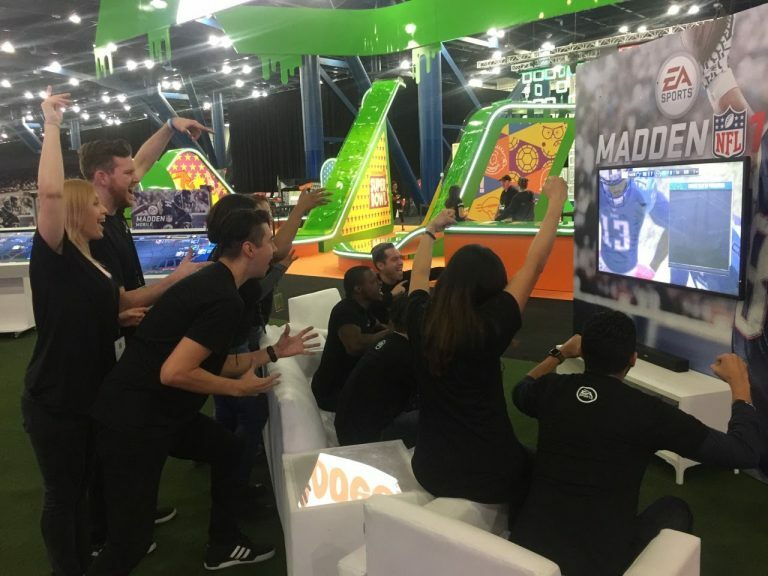 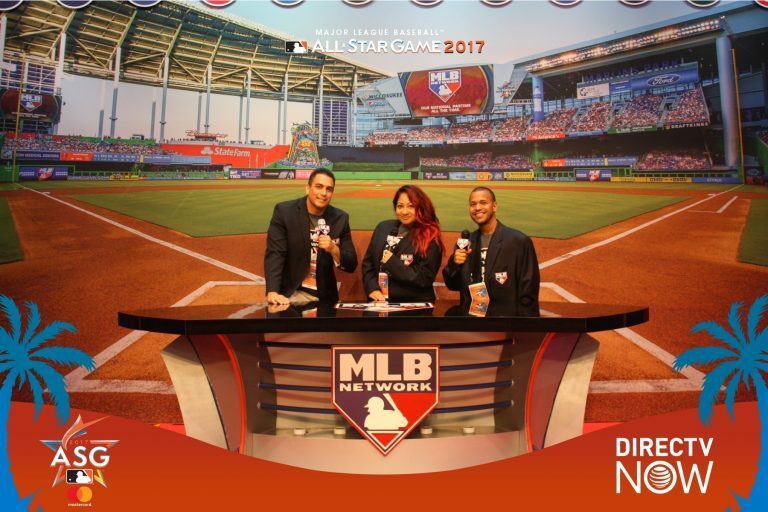 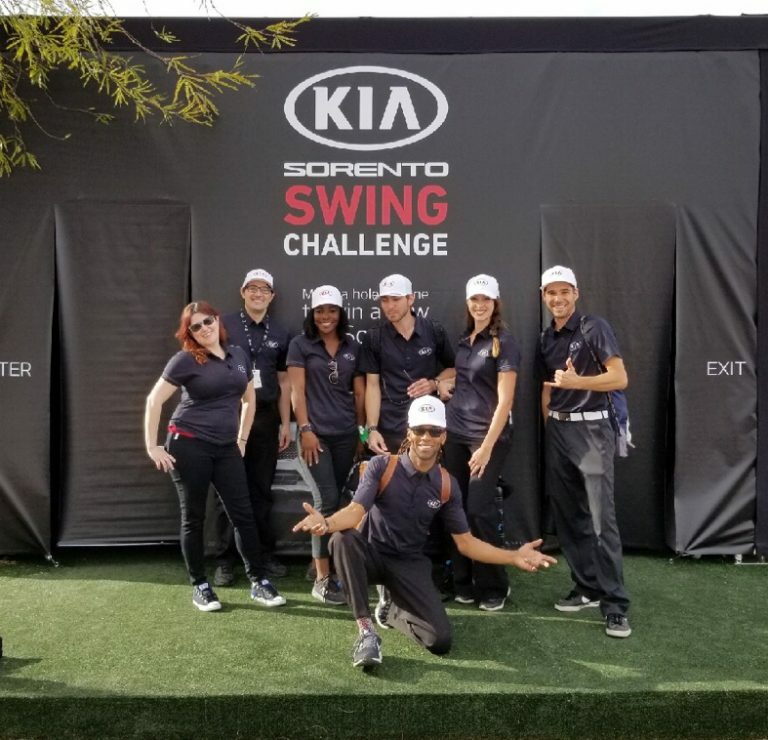 Sporting events offer a great opportunity for brands to connect with the masses in a short time period. 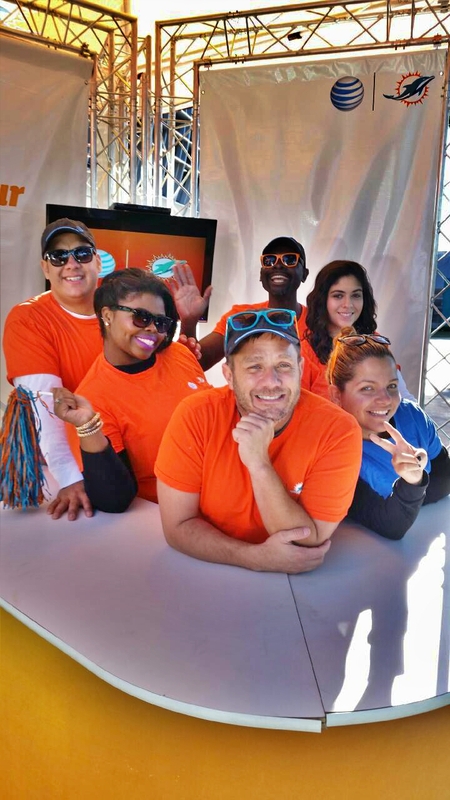 Tailgate marketing campaigns elevate the fan experience which in turn allows brands to gain influence and increase sales. 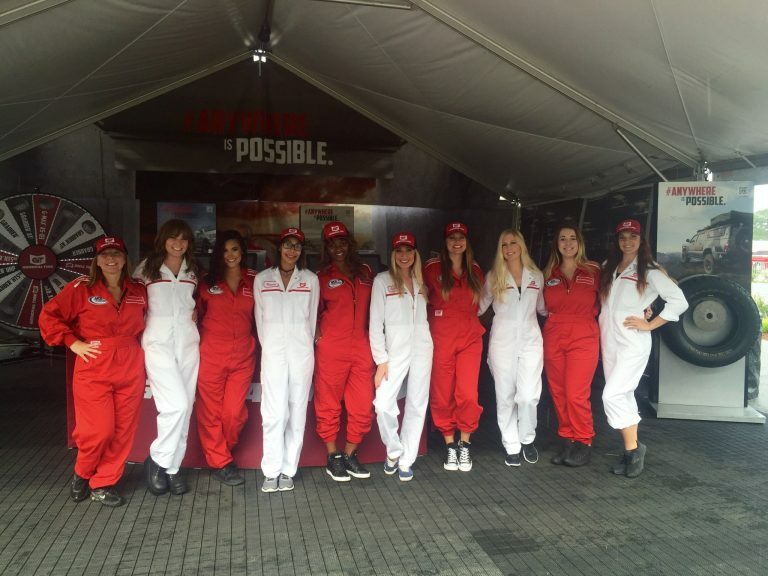 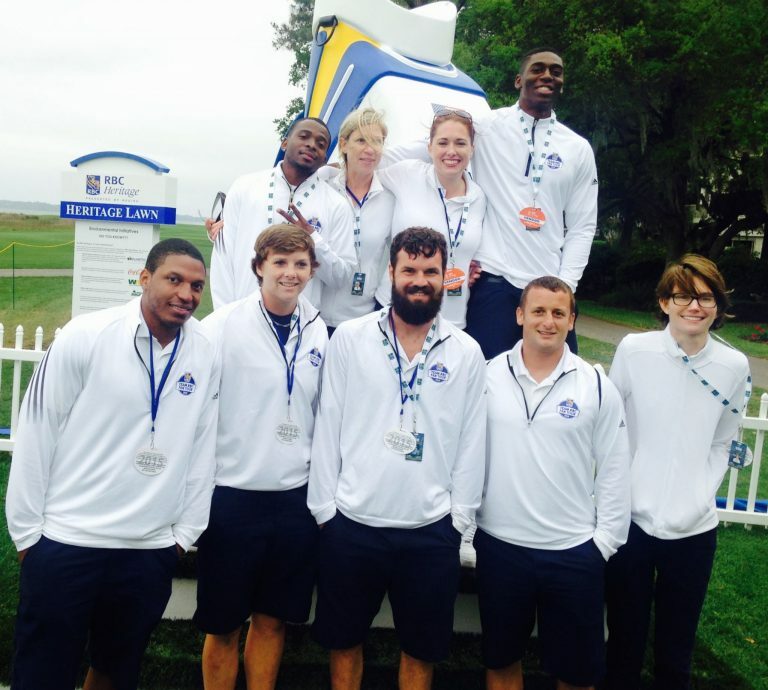 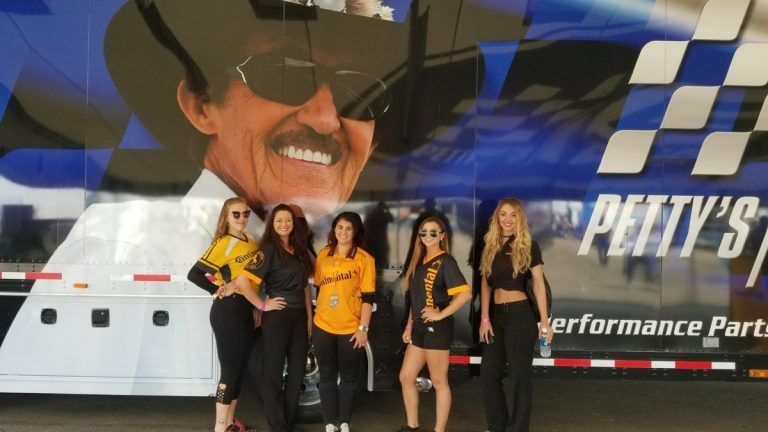 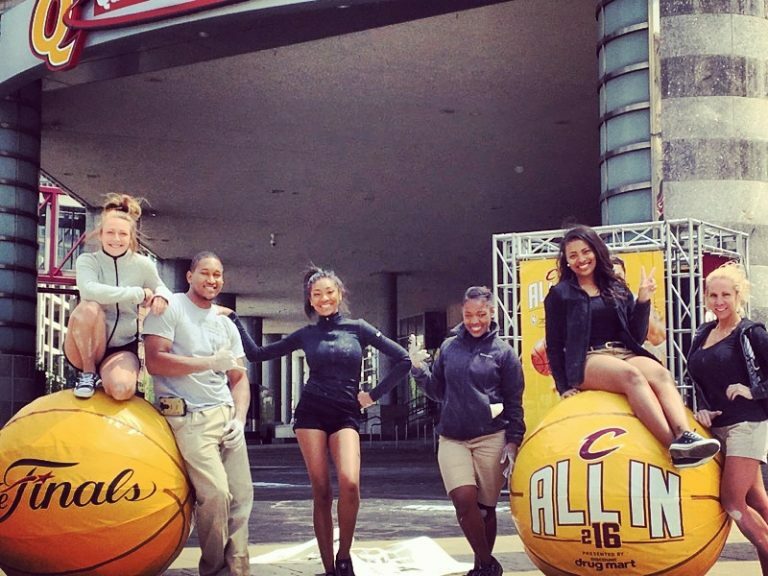 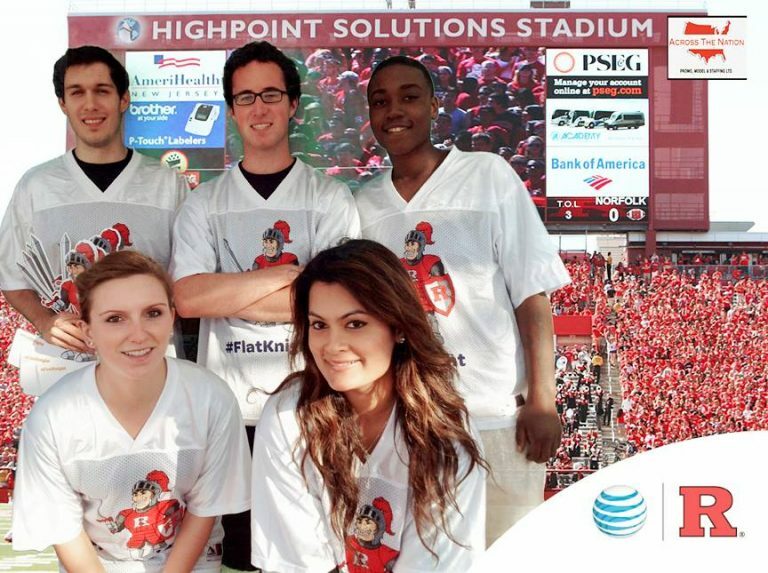 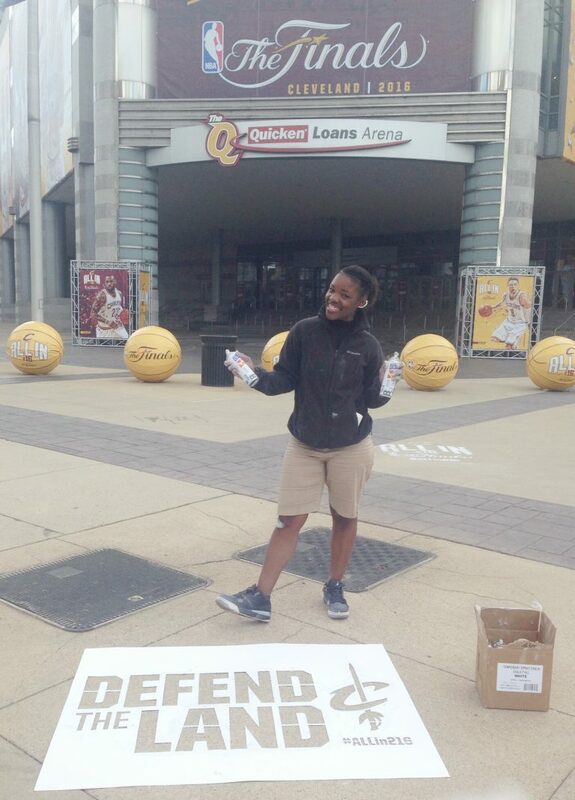 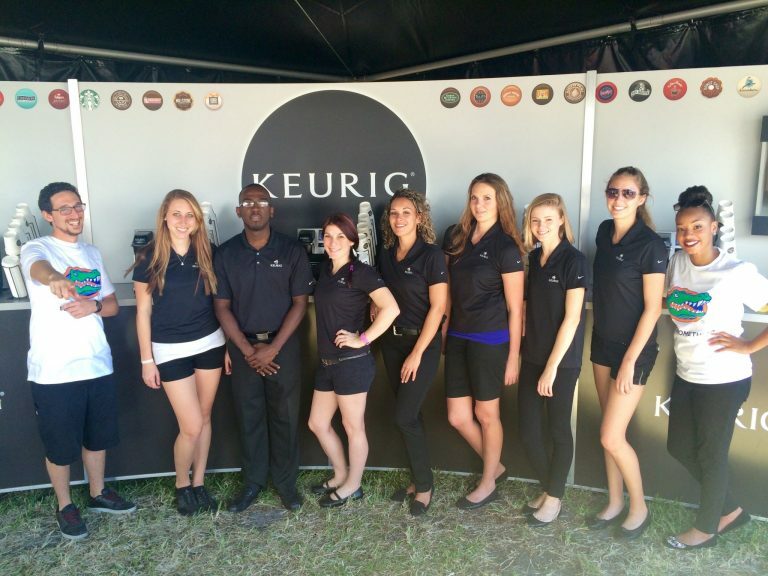 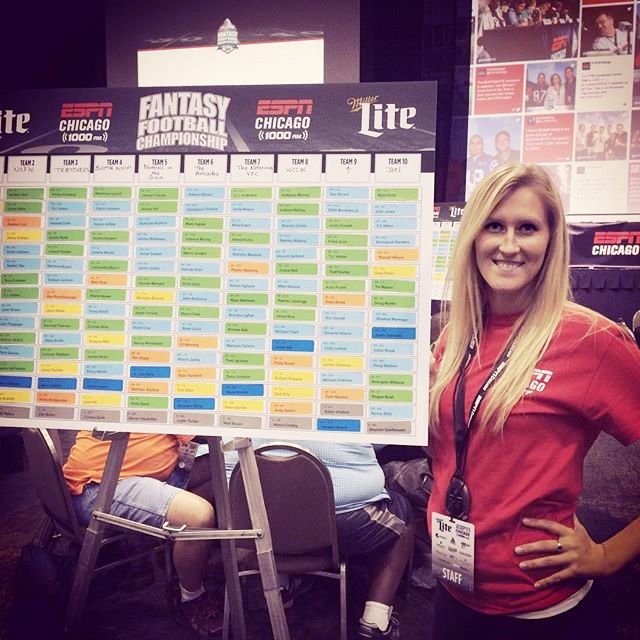 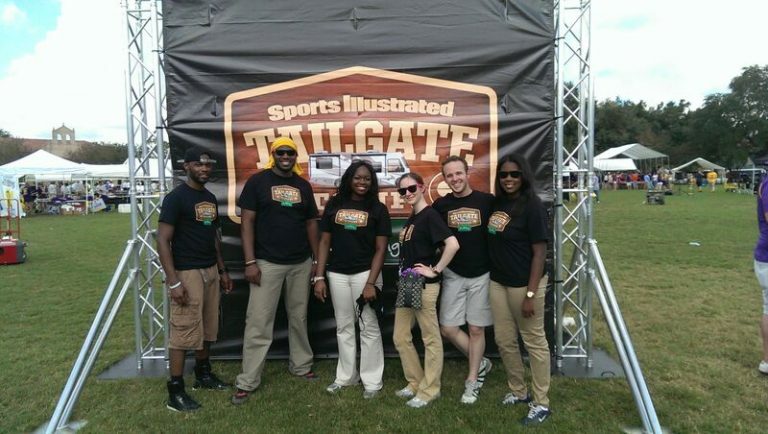 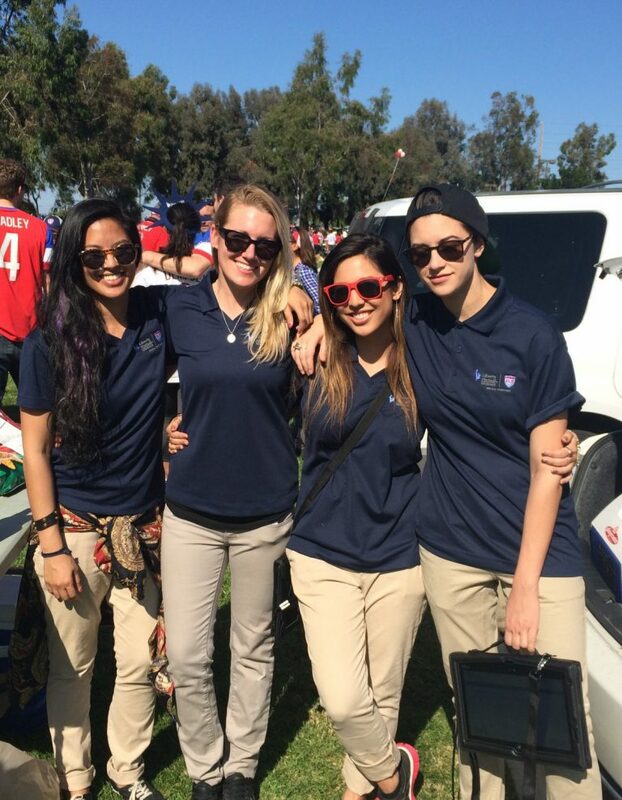 ATN is the perfect event staffing solution for your sports marketing and tailgate marketing needs.